Wolverine is looking for a co-star. 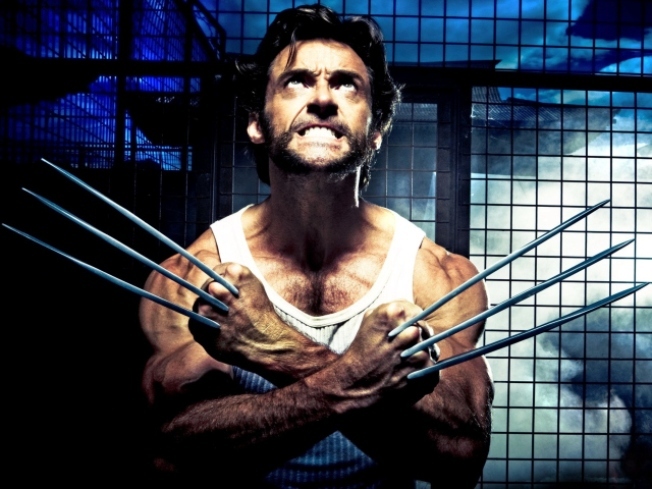 Want to make a movie with Wolverine? Hugh Jackman is looking for an actor to play the role of his character's son in "Real Steel," hosting an open call at www.realsteelcasting.com. Set in a world of futuristic robot boxing, the movie follows a promoter (Hugh) who thinks a discarded robot has what it takes – and on the way to the title, learns he has an 11-year-old son. CLICK HERE to hear the casting call from Hugh himself and director Shawn Levy! PLAY IT NOW: Hugh Jackman's 'Real Steel' Casting Call!